Today we are introducing you to our Head of Customer Success, Kev, in our meet the team series. Preferred title: Owner would be nice as I am actually proud of the brand. Tea or Coffee: Depends if it’s real coffee, if not then tea. Kevin spent 20 years working for a competitor, then in 2016, he was so impressed by what he had seen from Dentally - he asked to join. 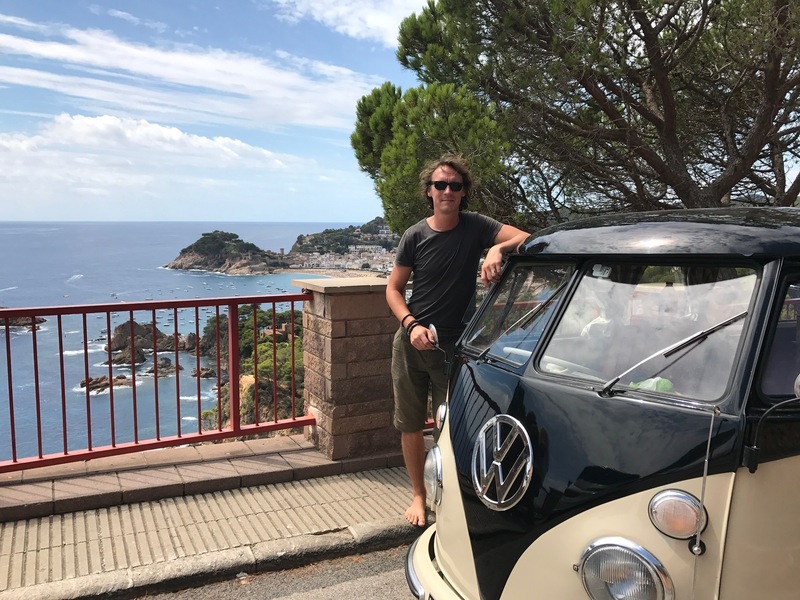 Kev, along with his sunglasses and his VW have been part of the family ever since, keeping our customers happy. Camping with friends and family, tinkering with old VW’s or ideally on holiday somewhere hot by the sea. ...to be shared with other people. About me? I’ve never won the lotto jackpot. Many new customers I speak to and train tell me that the software is intuitive and easy to learn. That is my number one satisfaction with it. From a company point of view, I also love that, because it is cloud based, we can get all our product updates to our customers immediately. I still remember the days of sending hundreds of floppy disks in the post! Thankfully that is in the past with Dentally.